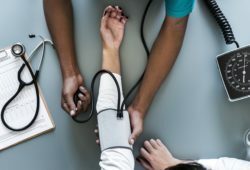 Medicare Levy and Medicare Levy Surcharge: What’s the Difference? Australian citizens are subject to several taxes and fees, two of which are the Medicare Levy and the Medicare Levy Surcharge. While the names of these terms would indicate that they’re the same, they’re actually quite different. So, what’s the difference? And more importantly, who pays for what? Ahead, we’ll cover this and more. The Medicare Levy and the Medicare Levy Surcharge might sound the same, but they are quite different. Both support the public system, but in different ways. Most Australian taxpayers pay the Medicare Levy. It’s a 2% tax that helps to subsidise the public health system. The Medicare Levy Surcharge (MLS) is for those who earn above the specified income of $90,000 as a single and $180,000 as a couple or family. Those who take out private health insurance (hospital cover) are exempt from the MLS. The MLS is one way the government incentivises purchasing private health insurance. 2.0.2 Who Pays the Medicare Levy Surcharge? The Medicare Levy helps to sustain the public healthcare system. While the Medicare Levy Surcharge does the same, the implementation of the two is different. Most Australian taxpayers pay the Medicare Levy, whether or not they have a private health insurance policy. The Medicare Levy is 2% of your taxable income, and it will come from the majority of Australian taxpayers. If you earn $30,000 a year, for instance, then $600 will go to the Medicare Levy. If you earn $70,000, you’ll pay $1,400. Simply put, the Medicare Levy is a tax the government uses to help finance the free healthcare and medical services it offers its citizens. While most Australians pay the Medicare Levy, the 2% tax doesn’t apply across the board. Several exemptions entitle people to a reduced or forgiven Medicare Levy. The first exemption has to do with income. If you make under $26,335 in a year, you will only have to pay a part of the Medicare Levy. If you make under $21,335 in taxable income, then you don’t have to pay the Medicare Levy at all. These figures increase for pensioners and seniors. They can avoid the Medicare Levy as long as they make under $33,738, and see a reduced Medicare Levy starting at $42,172. 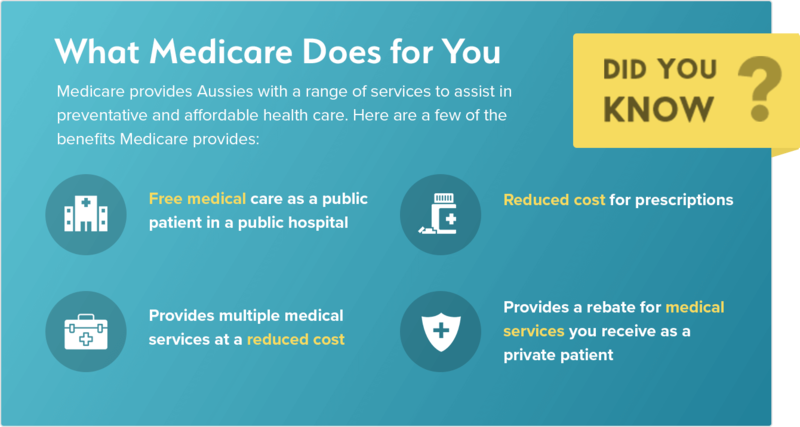 Other than the three above cases, you can expect to pay all or part of the Medicare Levy. The Australian government also uses the Medicare Levy Surcharge to fund the public system but in a different way. Instead of a blanket tax that most Australian citizens have to pay, the Medicare Levy Surcharge is an additional tax that applies to higher income earners without hospital cover. The Medicare Levy Surcharge ranges from 1% to 1.5% of your taxable income – depending on your income. The MLS helps to fund Medicare services, but it also reduces the load on the public system by encouraging people to take out private health insurance. More people using Medicare equals a slower system. A slower system equals longer wait times. On top of this, the workload of doctors in private hospitals skyrockets. One of the ways the government battles this situation is through the MLS. Those who can afford private health insurance but do not purchase it will face this charge at the end of the financial year. The reasoning behind this incentive makes sense. People don’t want to pay for nothing. Most people would rather purchase health insurance rather than face an additional tax at the end of the year. At least when they buy hospital cover, they get something in return; as opposed to paying the Medicare Levy Surcharge for nothing. When you combine the surcharge with the private health insurance rebate, choosing private healthcare becomes even more attractive and may actually cost less than the MLS tax penalty. The Medicare Levy Surcharge only applies to individuals and families who make above the income threshold and haven’t taken private health insurance from a registered health fund. You can expect to pay a percentage of your yearly taxable income. The more you make, the more you’ll have to pay for the Medicare Levy Surcharge. Below is a chart of how the government calculates the amount you’ll be charged at the end of the year. The family threshold increases $1,500 for each child after the first. If you have two children, for example, and you and your partner make less than $181,500, you won’t have to pay the Medicare Levy Surcharge. 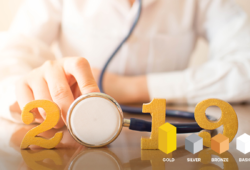 While obtaining private health insurance might not save you from the Medicare Levy Surcharge, the government provides multiple financial incentives to bring you into the private health insurance market. On top of the Medicare Levy Surcharge, you have loading fees, and a rebate that will help you pay your monthly premiums. 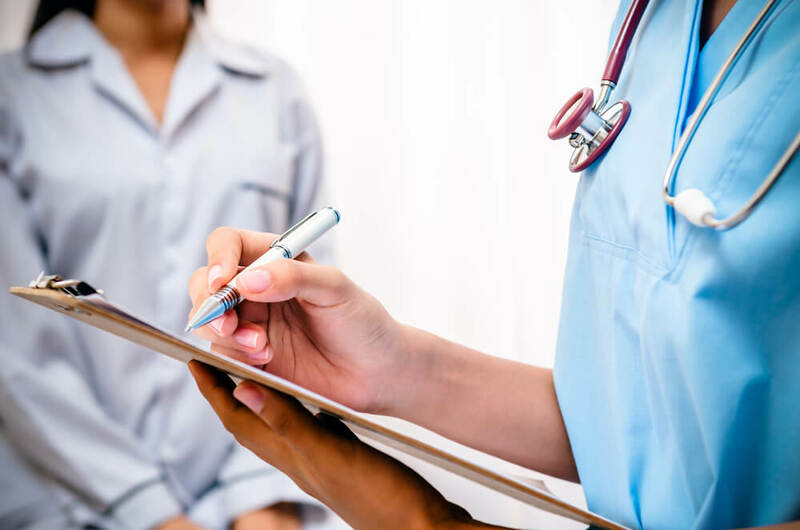 The financial benefits of private healthcare are just one element, but they only scratch the surface of what private healthcare can offer. Medicare is a necessary and beneficial system, but it falls short in certain areas. If you’re tired of lengthy wait times and public hospital rooms, private health insurance might be for you. You’ll also receive greater flexibility in your choice of doctor or surgeon, surgery location and date, which is important for many Aussies. Best of all, if you choose the right provider, it can be easy on your wallet as well. 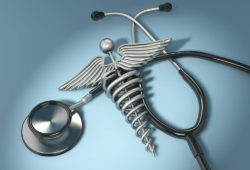 Compare health insurance providers here.